Jennifer Streeter has performed throughout the United States and Europe with acclaimed ensembles such as the North Carolina, Indianapolis, and Seattle Baroque Orchestras, Three Notch'd Road: the Charlottesville Baroque Ensemble, Raleigh Camerata, and as concerto soloist with the Monte Carlo Philharmonic and Indiana University Baroque Orchestras. In addition she has been a featured artist at the Bloomington, Magnolia Baroque and Amherst Early Music Festivals. 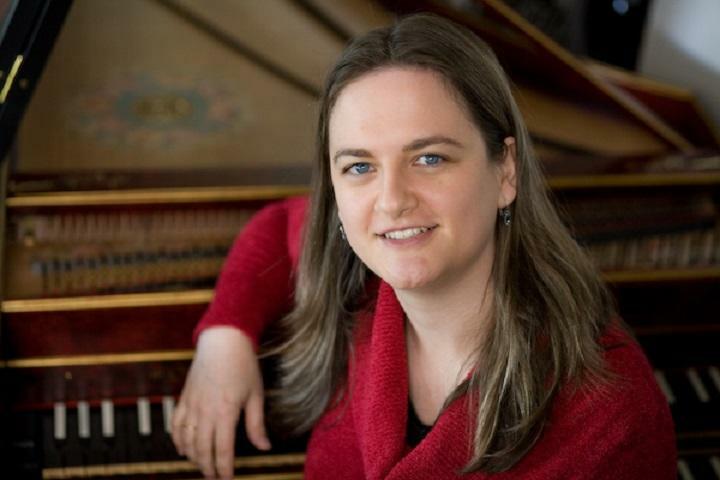 She holds masters' degrees in harpsichord and recorder from the Early Music Institute at Indiana University, studying with Elisabeth Wright and Eva Legêne. Originally from Europe, she now calls Cary, NC home where she is a freelance musician and massage therapist. She teaches privately and at workshops such as the Amherst Early Music Festival, the Shenandoah Recorder Society, and the Triangle Recorder Society (NC). She is the Music Director of the Triangle Recorder Society where she conducts monthly playing meetings as well as the director of the annual Triangle Recorder Society workshop.